Overlooking the blue Danube, Budapest is the capital of Hungary and one of Central and Eastern Europe’s most important financial and cultural centres. Owing to its many World Heritage Sites, which include the Castle District and Andrássy Avenue, the city is an ideal destination for a cultural trip. 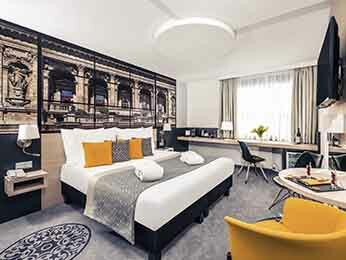 Other important attractions include the Hungarian National Museum and the Palace of the Arts. 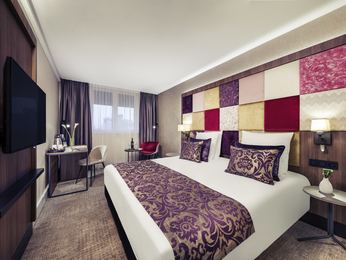 If you’re on a business journey, you’re sure to find a Mercure hotel in Budapest that suits your needs. 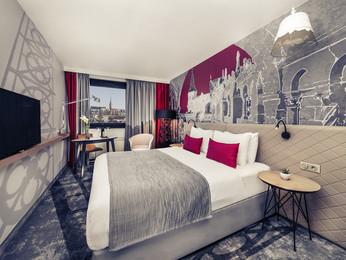 Visit this historic city and choose your business hotel or leisure hotel from the 6 Mercure hotels in and around Budapest with the best prices guaranteed.